The Fox Movies website lists Rhett Reese, Paul Wernick and Ryan Reynolds as the credited screenwriters. Although Reynolds was already listed as one of this film’s producers — along with the first “Deadpool” and upcoming projects “X-Force” and “Clue” — this is his first writing credit. Reynolds has been heavily involved in the development of the “Deadpool” film series so getting credited as a screenwriter shouldn’t come as a surprise. 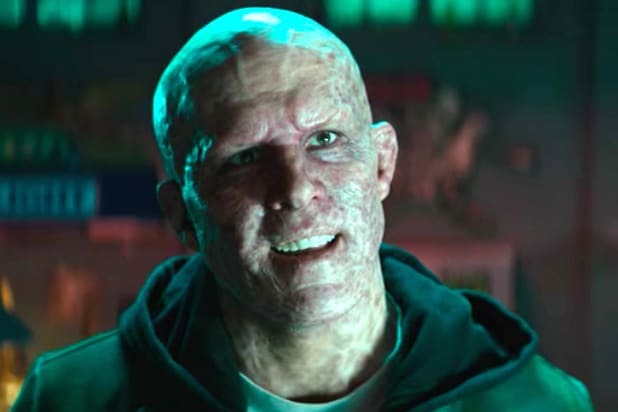 Directed by David Leitch, Reynolds stars as Wade Wilson/Deadpool, Zazie Beetz as Domino, Josh Brolin as Nathan Summers/Cable, Brianna Hildebrand as Negasonic Teenage Warhead, Stefan Kapicic as Piotr Rasputin/Colossus, Morena Baccarin as Vanessa Carlysle, T.J. Miller as Weasel, Leslie Uggams as Blind Al and Karan Soni as Dopinder. Julian Dennison, Jack Kesy and Shioli Kutsuna join the cast in undisclosed roles. “Deadpool 2” is scheduled to be released in theaters on May 18.